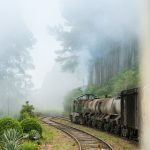 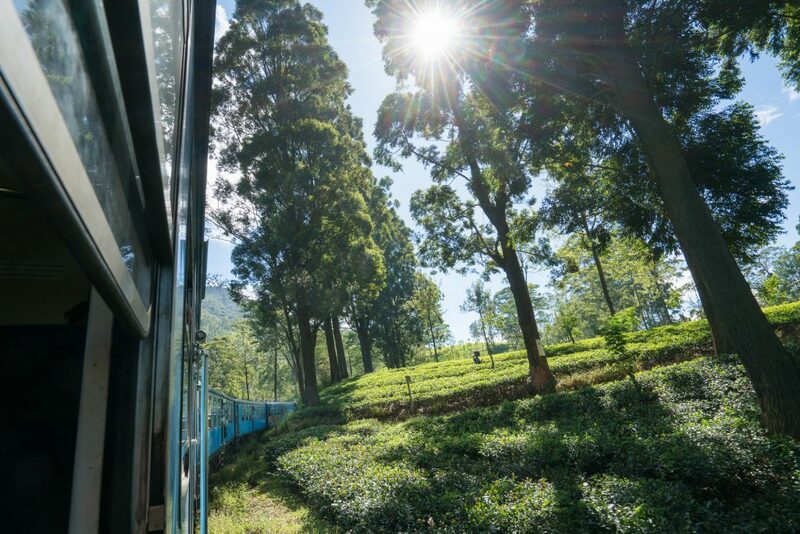 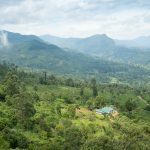 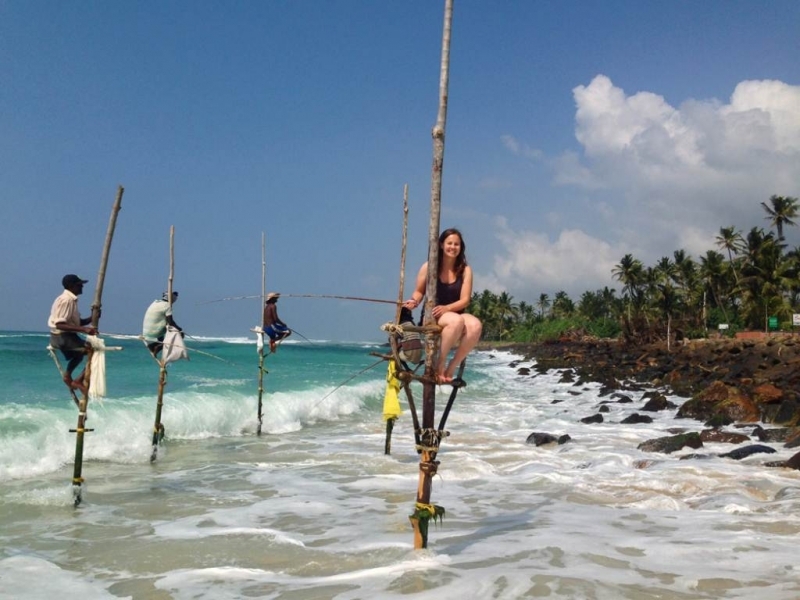 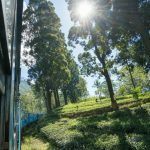 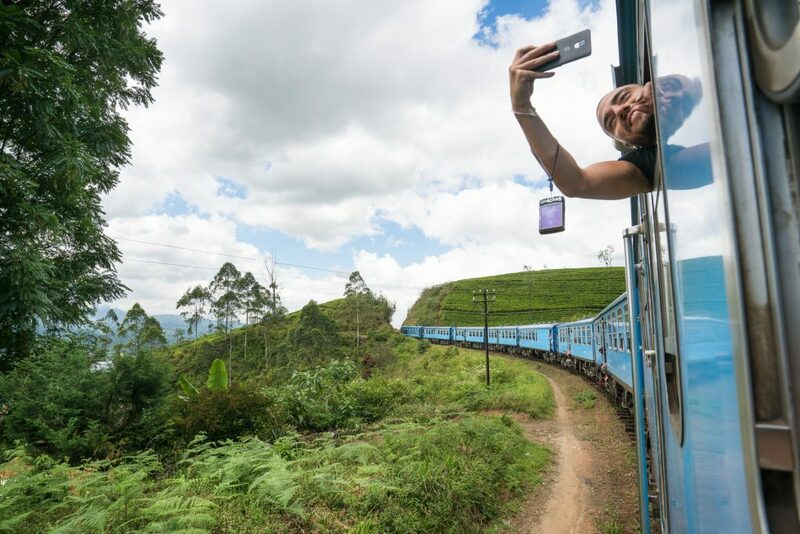 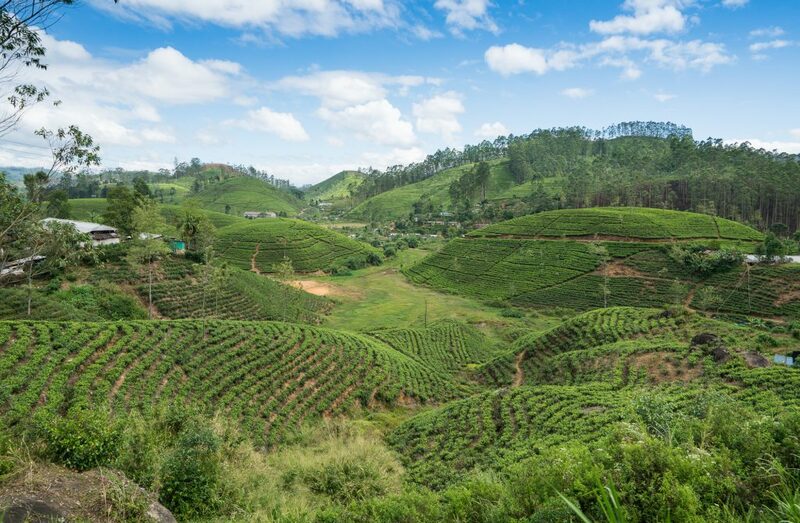 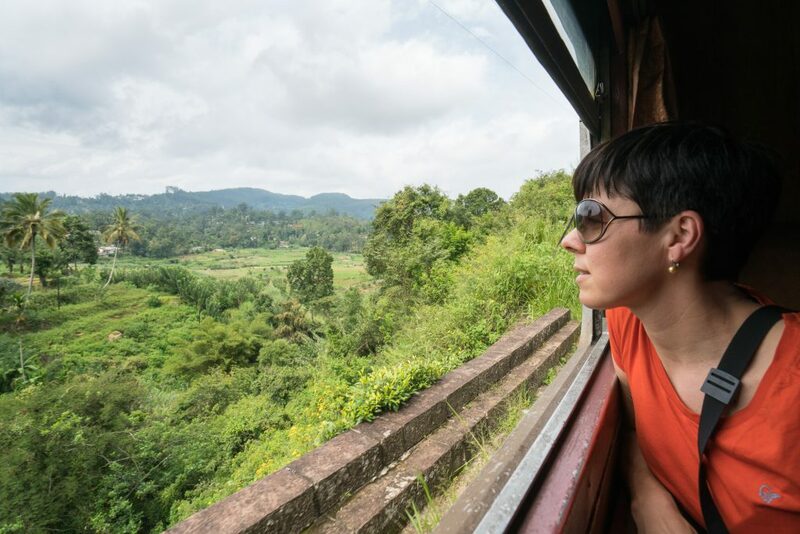 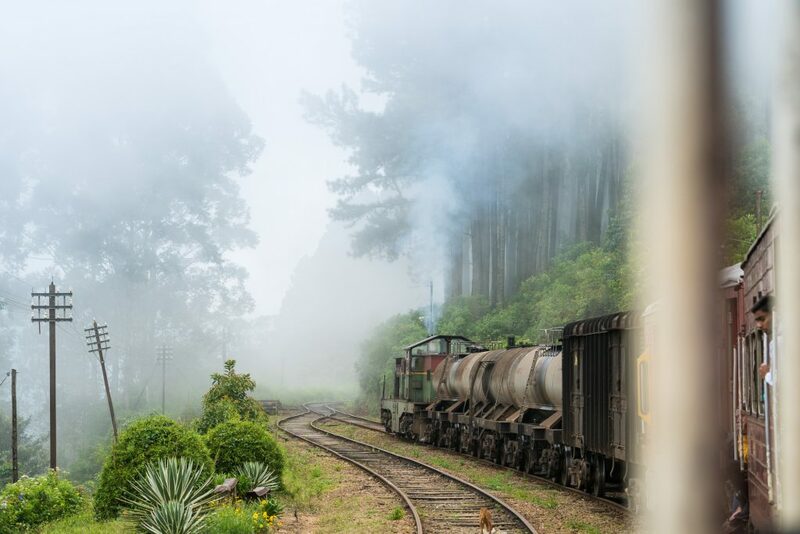 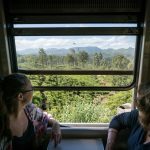 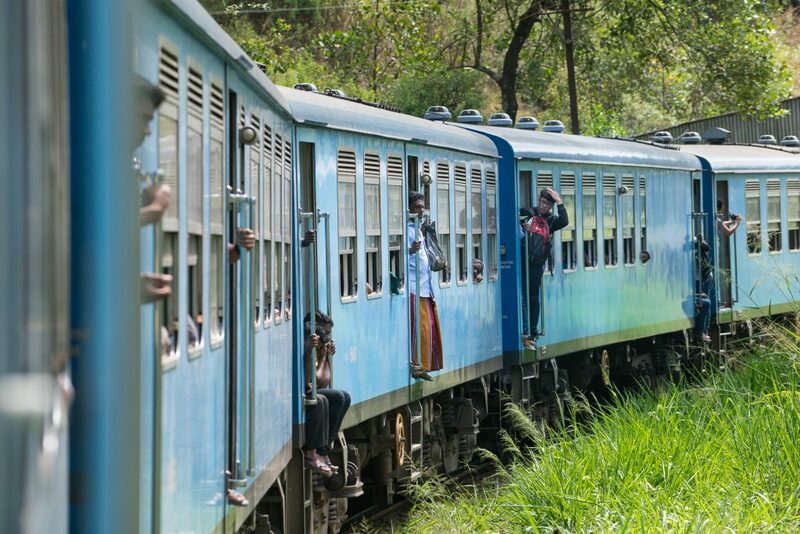 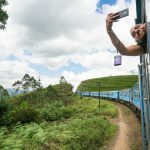 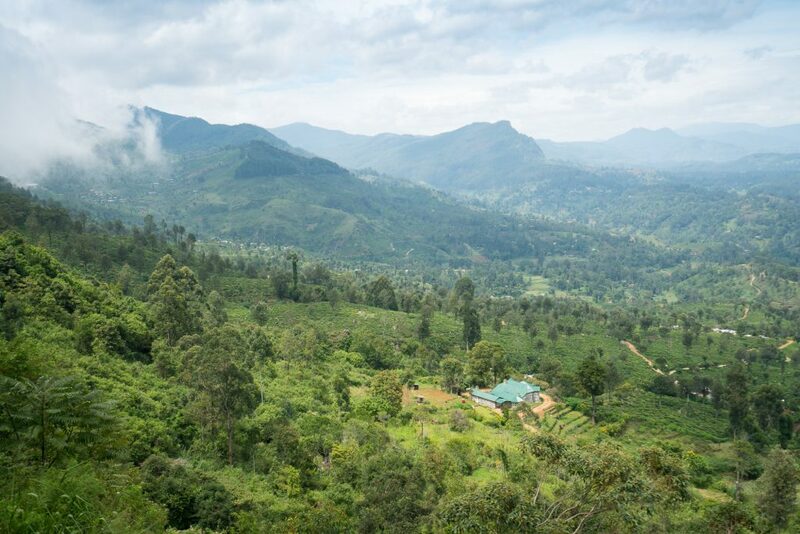 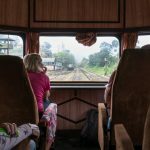 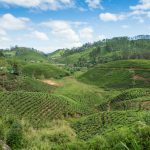 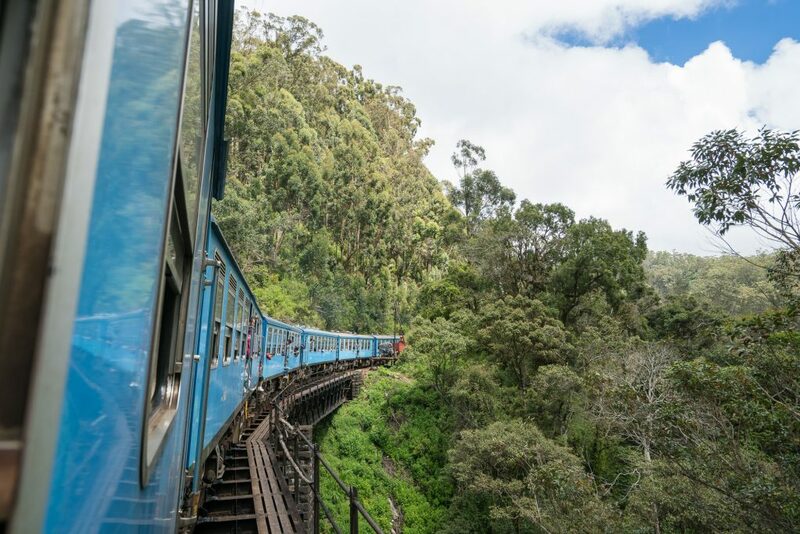 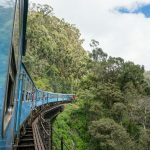 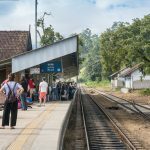 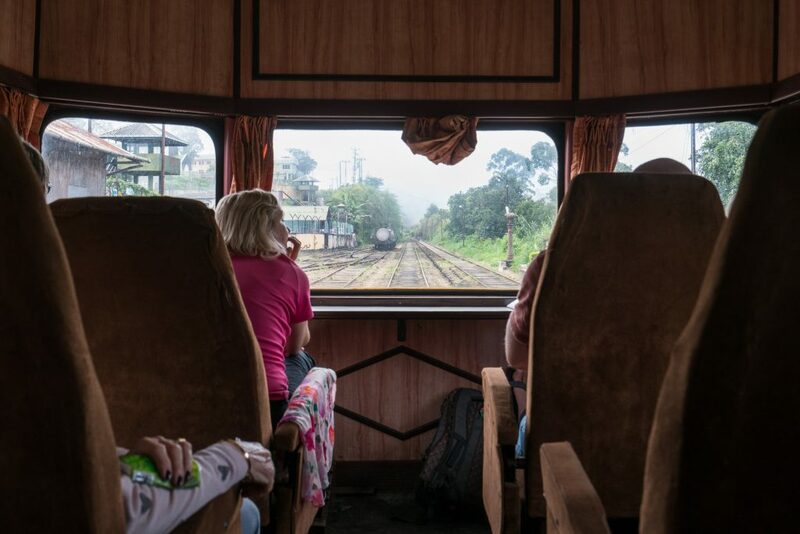 In the highland of Sri Lanka you can go on one the most beautiful and spectacular train ride. 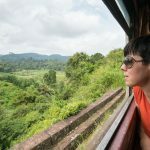 This is an experience for a life time! 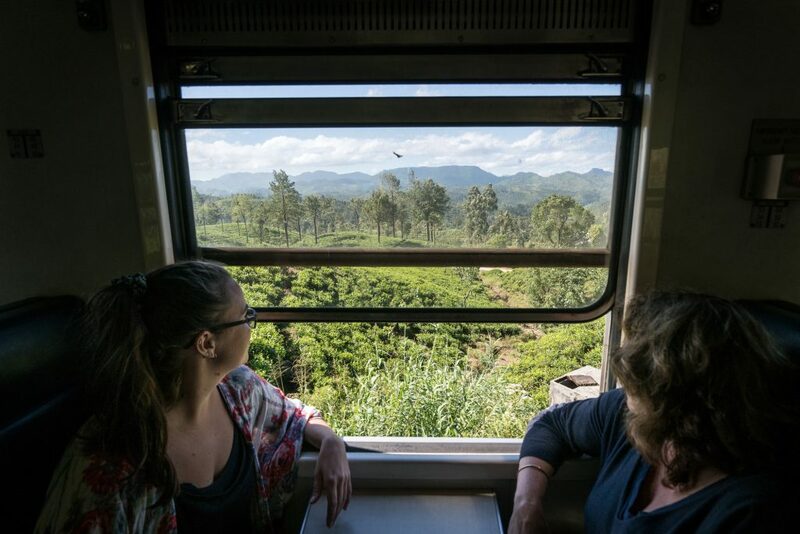 Norlanka Travels can help you to arrange train tickets for your HIGHLAND EXPERIENCE. 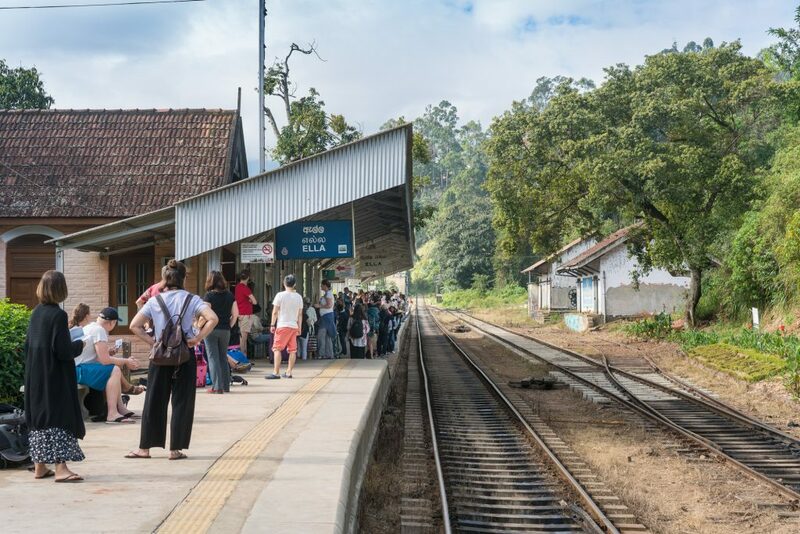 Please find more information in this LINK or contact us by mail.